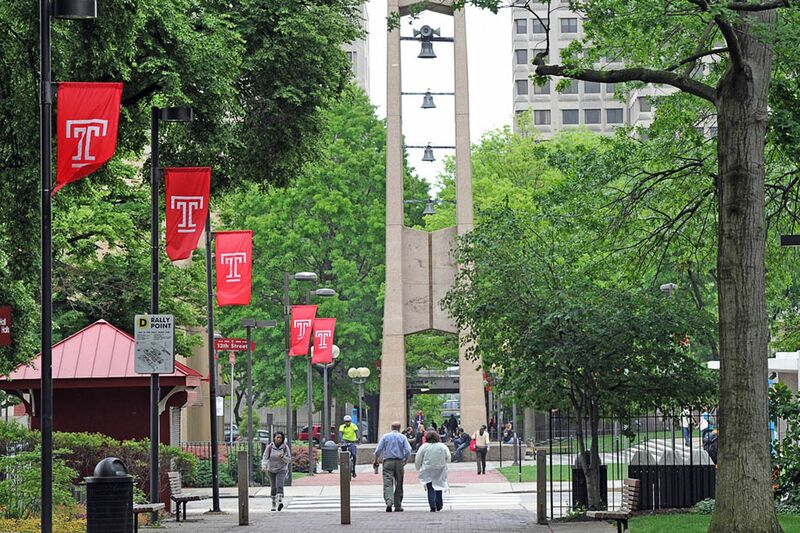 On the eve of Spring break, Temple University reported Thursday night that at least four students have verified cases of the mumps. The four cases of the infectious disease were verified by the Philadelphia Department of Public Health, but the university believes there could be more cases, said Temple spokesman Ray Betzner. The university received the verification late in the day and sent notifications around 9:30 p.m. to 40,000 students and several thousands faculty and staff, Betzner said. Spring break starts at the end of classes on Friday, so the university wanted students to have discussions with their families about the situation, Betzner said. The symptoms for mumps often include tender swollen glands below the ear and along the jawline on one or both sides of the face and neck. An infected person can experience headache, fever and cold-like symptoms. “People with the mumps are considered infectious for two days before swelling begins through five days after the start of swelling,” the university notification said. The infection is passed through saliva and respiratory secretions. The incubation period is 12 to 15 days. Symptoms often appear appear 16 to 18 days after exposure. Students experiencing symptoms or have questions can contact StudentHealth@temple.edu.